You've been sent to jail, so prepare to be "booked" by a singing Marcia Clark wannabe. 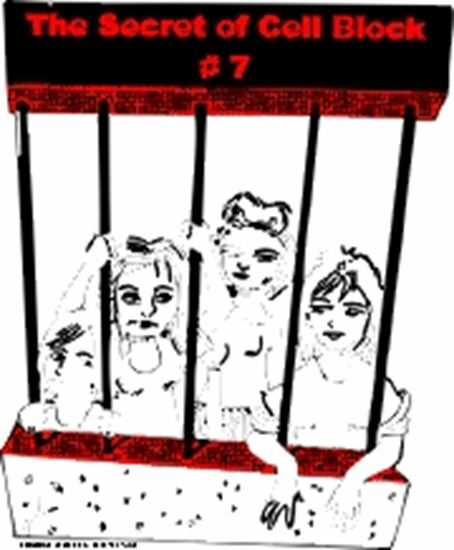 In your holding cell, you will meet four zany women who are awaiting trial for murder. As the plot unfolds, so do the motives. Who killed Roger Mills? Could it be his pretentious sister, a co-worker who thinks she is Elvis, that sweet little girl next door, or his massage therapist who happens to deal drugs on the side? Your audience will be actively involved in this campy comedy by sifting through the physical evidence in the case and finally choosing the ending they want to see by electing a murderer! A bitingly funny script and bright, catchy music make this a sure winner.